Caroline Barlerin leads Twitter’s community outreach and philanthropic efforts. She brings a unique perspective to her role, having led partnerships for a software startup, designed a rice thresher for small-acre farmers in Burma, led the Level Playing Field Institute, and created the blueprint for the Taproot Foundation. Caroline has also built game-changing programs such as HP’s “Matter to a Million” partnership with Kiva, which has made over US$9 million in loans to more than 300,000 people globally. 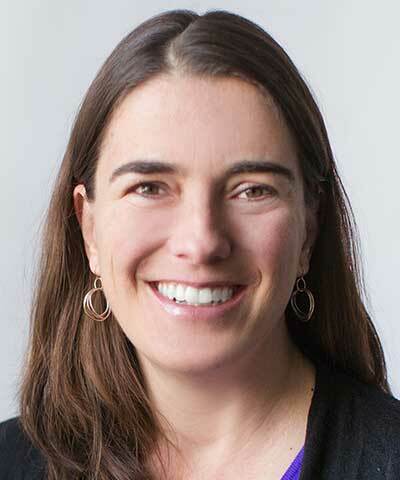 Most recently she launched the Twitter NeighborNest, a neighborhood learning center supporting low-income families by providing access to technology, classes, and resources to learn, connect, and grow.